Kansas City / What Replacement Windows Are Best? If the windows at your home are in need of replacement, it is likely that you are trying to determine what type of window is best for your home in Kanas City, Missouri. Homeowners in the area will find that many different window companies offer a variety of window materials that each promise varying levels of energy efficiency and durability. Homeowners will likely discover that two of the best window materials available are fiberglass and vinyl. By selecting a fiberglass window with double- or triple-panes for your home in Kansas City, MO, or a surrounding area, you will be able to rest assured that you are receiving a high-performance glass that will instantly enhance the energy efficiency of your home. It will reduce energy transfer, allowing your HVAC system to more easily regulate indoor temperatures. An alternative to fiberglass windows that will also provide your home with sufficient durability and energy efficiency are ProVia vinyl windows. These heavy-duty windows are made with INNERGY™ thermal reinforcements and a ComforTech™ insulated glass. If you’re interested in either a fiberglass or vinyl window replacement for your home in Kansas City, MO, or a surrounding area, turn to the professionals at Bordner. We proudly offer Ultrex® fiberglass windows from Infinity from Marvin and ProVia vinyl windows to local homeowners. We are a highly-respected window company that has earned a reputation for providing reliable installations and long-lasting products. In fact, we have even received and continue to maintain an A+ rating from the Better Business Bureau. 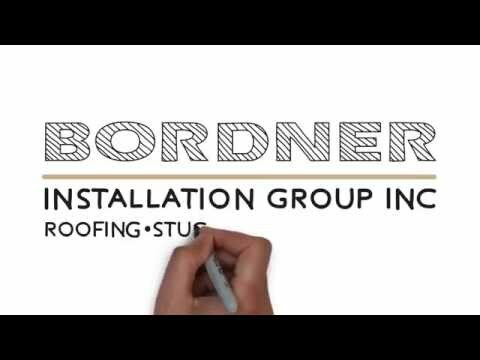 To learn more about the replacement windows available to residents of Kansas City, MO, and the surrounding areas, contact Bordner today.